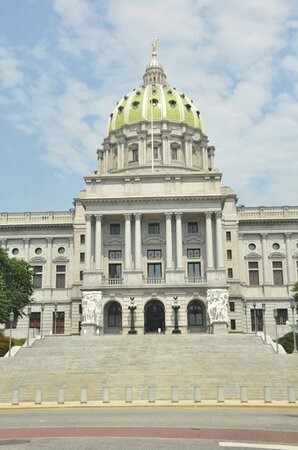 Join ASCE Pennsylvania's Four Sections in engaging with Members of Pennsylvania's State Legislature on key ASCE issues. A limited amount of spaces are available. Please feel free to contact Angelo Waters at 215-922-8081, ext. 1273 or by email at ajwaters@urbanengineers.com for any general questions.